The second Queer London Research Forum event of 2015 will be a screening of award-winning film Brace (2014, dir. Alicia Eyo and Sophy Holland). 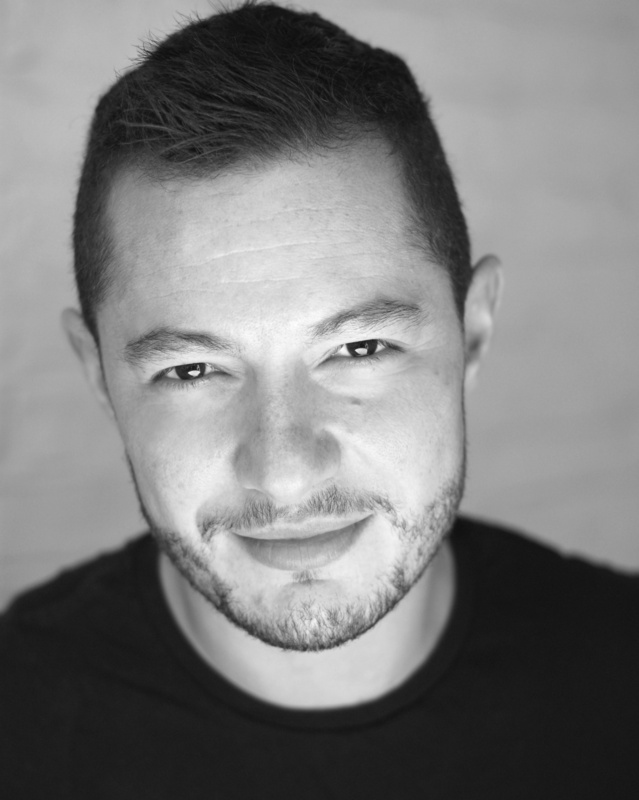 The screening will be followed by a Q&A with writer and star of the film, Jake Graf. The event will take place on Saturday the 28th of February at 4pm at the University of Westminster (309 Regent Street, room tbc) and will be followed by a wine reception. Attendance is free, but places must be booked, please follow this link (https://www.eventbrite.co.uk/e/brace-film-screening-plus-qa-with-jake-graf-tickets-15665442761) to confirm your place. Brace is a hard hitting and stylish short film, which details what happens when, after coming out and leaving his girlfriend, Adam dreams of finding acceptance within London’s gay scene. His burgeoning freedom is soon challenged when he meets Rocky, a handsome stranger who is harbouring a secret that he desperately wants to share with Adam. As their bond strengthens and Rocky prepares to reveal his secret to Adam, their fledgling romance is ruptured by a cataclysmic event that forces the truth to come out in the most explosive manner. This highly successful film has screened at screened at InsideOut Toronto, Frameline, Outfest, Wotever Film Fest, Palm Springs LGBT, Southwest LGBT, Seattle LGBT, Gender Reel Trans film festival, Geneva, Ecuador, Bilbao, Brazil and Florence LGBT film fests, nominated for Best British Short at the Iris Prize Film Festival, and won Best Short at Queer-Streifen in Germany. This event is co-organised by the University of Westminster LGBT Staff Network.